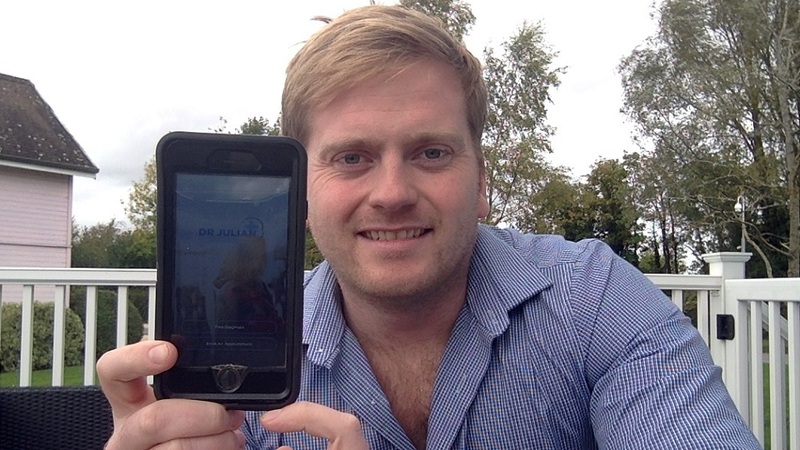 Dr Julian Nesbitt created the app to help farmers get to grips with mental health from the comfort of their own home. Trainee GP Dr Julian Nesbitt hoped to offer quick and reliable access to medical support through smart phone video-link technology after watching many farmers leave an appointment with little more than a tick box checklist. “The app was set up to break down the barriers of access,” Dr Nesbitt said. “Farmers find themselves in isolated locations and a lot of them have got to be on the farm all day every day, but most medical services are only available 9-5pm. Dr Nesbitt said each therapist had been specifically hand-picked for the app and covered a range of topics from gambling and addiction to trauma, relationship issues and stress. 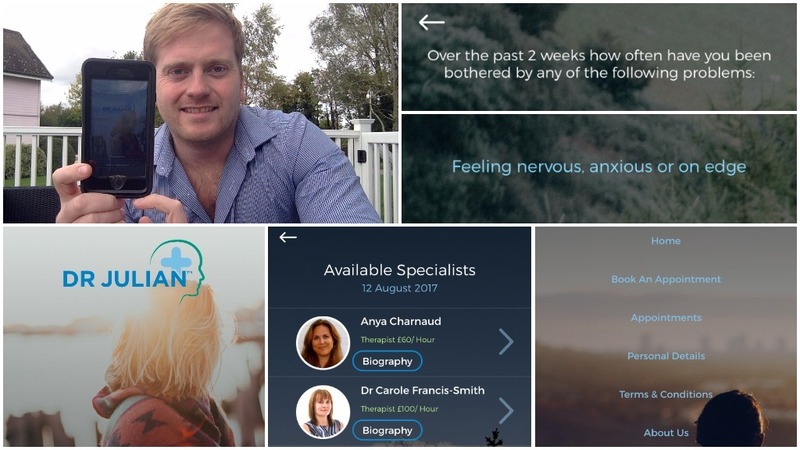 Appointments start from £45 per hour but the app, called Dr Julian, also supplies a free diagnostic tool to encourage patients to assess their level of depression and anxiety on a regular basis. He added: “I wanted to emphasise the privacy factor and give people the courage that nobody has to know about it. “I saw a lot of farmers who were in a dire state but the nurses often just filled out a tick box before sending them home with very little help. It came as Farmers Guardian launched an online mental health hub to coincide with World Mental Health day on October 10. Figures from the Farming Community Network (FCN) said agriculture was identified as one of the occupational groups with the highest risk of suicide, with more than one farmer a week in the UK dying by suicide. Charles Smith, FCN chief executive added: “Due to commitments on the farm, farmers rarely have time to seek the help they need and finding the right support locally can also be difficult in remote parts of the UK. For more from the FG mental health hub, including the latest go-to stories, help and support, click here. Field Nurse drop-in clinics are also available for walk in appointments and informal chats on Thursdays at Gisburn Auction Mart, Tuesdays at Clitheroe Auction Mart and multiple days at Bakewell Auction Mart.